Chelsea manager Maurizio Sarri praised his players for bouncing back from their hammering at the hands of Manchester City in the UEFA Europa League against Malmo on Thursday. The Blues picked up a 2-1 win in Sweden in the first leg of their last-32 tie, with Ross Barkley and Olivier Giroud on the scoresheet. The match was their first outing since their 6-0 loss to City in the Premier League, a result that heaped major pressure on Sarri and his players. "We were in control of the match. I think we deserved to win with more goals, but I am happy because we played with confidence, and it wasn't very easy after the last match. "We conceded a goal on a mistake, it can happen, but the level of attention was really very good. I am very happy but we know very well that we have to gain the qualification in the next match. I am always confident, but sometimes we had the wrong approach with matches, so we need to be careful in every match." It was vital for the Blues that they were able to dig out a win in this fixture, as they have their most important section of the season coming up. On Monday, they will face Manchester United in the fifth round of the FA Cup before Malmo head to Stamford Bridge on Thursday for the second leg of this tie. Sarri and his players will then face their demons again three days on, as they meet City in the Carabao Cup final. With that in mind, it wasn't a surprise to see key men like Eden Hazard and N'Golo Kante on the bench for this game, although the manager did call on both players in the second period. That's it from Malmö Stadion. Tonight Chelsea did just about enough. But it shows how far expectations have sunk that a slim victory over a pretty poor side is seen as that. Greater reserves will need to be found, if United are to be beaten on Monday. 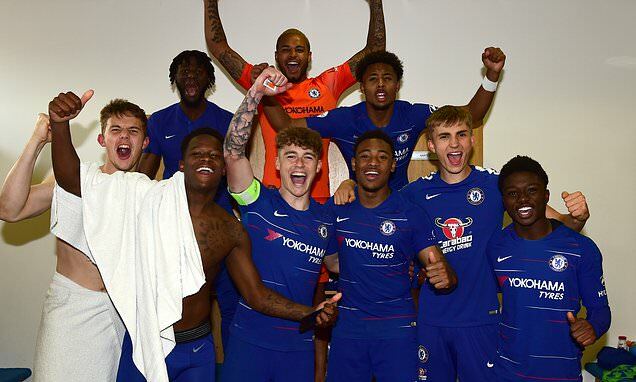 Following on from a 6-0 loss, the character of the Chelsea players was going to come in for as much scrutiny as their quality in Thursday's game, especially with their two most important players on the bench. 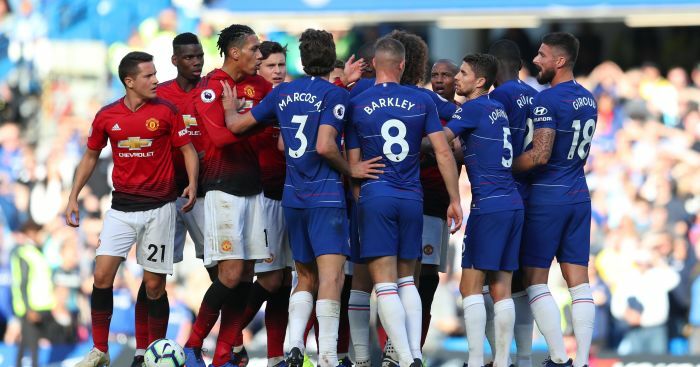 Sarri will be pleased with how the likes of Barkley and Mateo Kovacic stood up in a hostile environment as a result. It's not a win that will relieve the pressure on the manager, and Chelsea supporters will be looking for improvement in the final months of 2018-19. According to Matt Law of the Daily Telegraph, Sarri's future hinges on this vital spell of matches before February concludes.